We've added this tab to the site to allow us to list all of the necessary Photo Instructions for the products we offer. 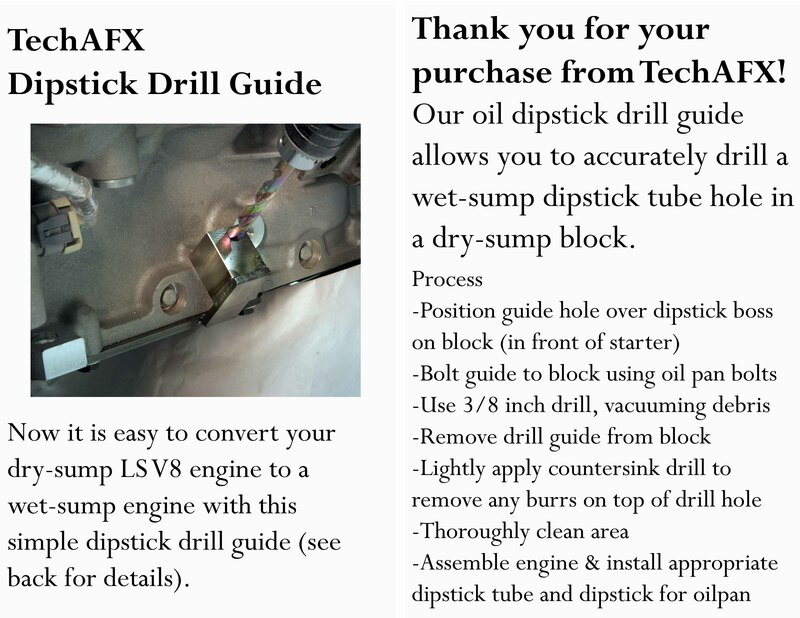 A lot of Engineering has gone into each kit we sell to ensure you get a high quality part that's easy to install. Check them out. We've updated our Step-by-Step Photo Instructions for the 1967-68 Camaro Bottom Feed Air Spoiler. This will show you everything you need to make the installation a breeze! 1967-68 Bottom Feed Air Spoiler Instructions. 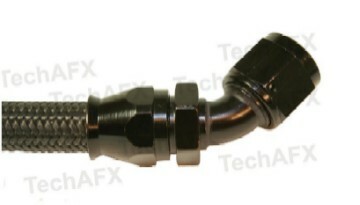 Here's an easy step by step "How to" install A/N Fittings manual, using our Blackwrap PTFE Hose. It's easier than you think! How to Install AN Fittings- click on above image. 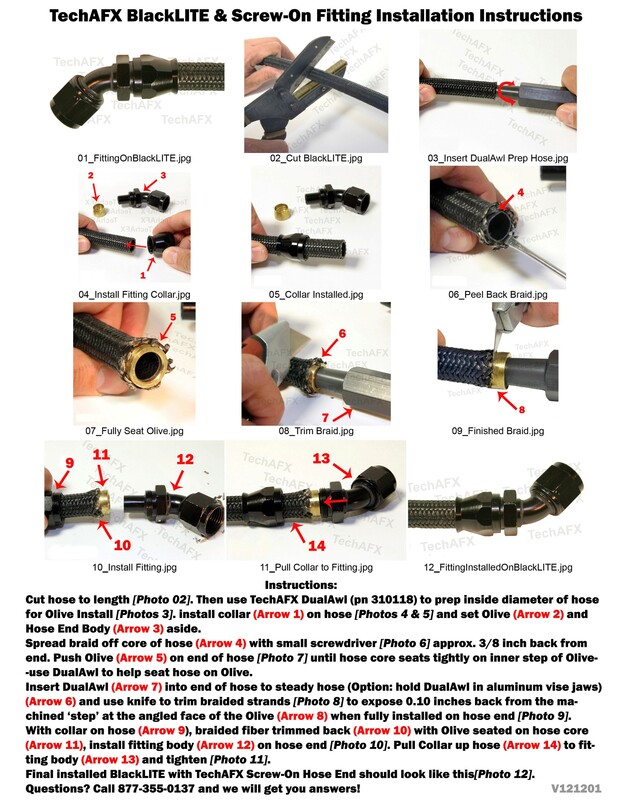 Here's an easy step by step "How to" install A/N Fittings manual, using our BlackLITE PTFE Hose. It's easier than EVER! How to install AN Fittings on BlackLITE- click on above image. Learn how quick & easy it is to install one of our track tested front spoilers on your car. 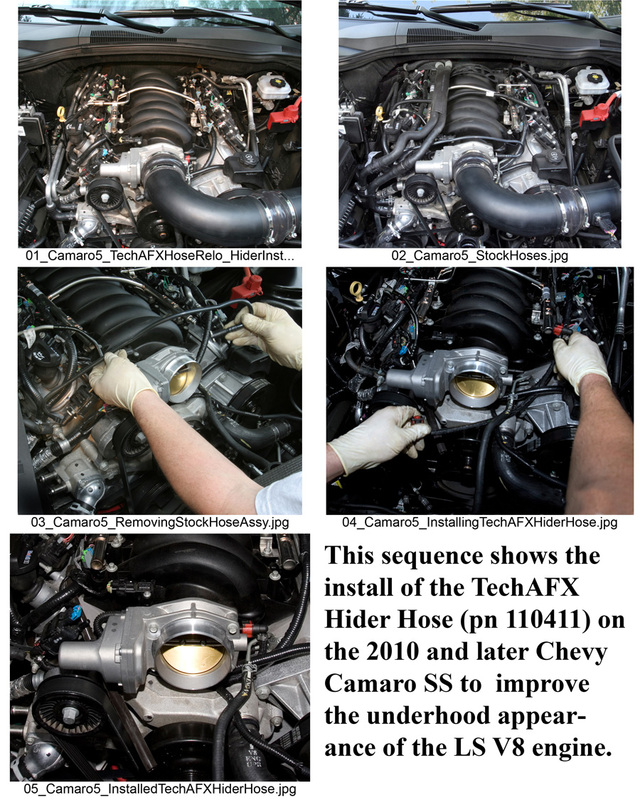 Get rid of that gawd-awful, ugly, plastic EVAP hose with a TechAFX Hider Hose kit. "TechAFX products are warranted against defects in material and workmanship for one-year from the date of purchase. If, within one year, you find this product to be defective, return the product to us and we will – at our discretion – either repair or replace it at no cost to you. This warranty is your sole remedy in the event that the product fails in any way. We hereby also disclaim all liability for incidental or consequential damages arising from the use or misuse of our products. Misuse, abuse, or any failure to follow the product instructions provided on our website, will result in the voiding of this warranty." Become a TechAFX Dealer/Installer Today!